Another New PVC Loom – with a twist . 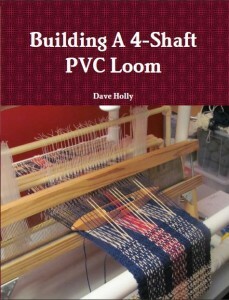 . .
Posted in General	| Comments Off on Another New PVC Loom – with a twist . . .